There is nothing quite like Arc day at Longchamp as the best horses in the world congregate to enjoy eight Group races on a day that also sees Europe’s richest contest take centre stage. The 2015 renewal of the Prix de l’Arc de Triomphe could see history be made as wonder mare Treve seeks an unprecedented third straight gong. But away from the simple quandary of ‘can anything stop her?’ there are a few other things we are looking forward to finding out. Will Longchamp get the Horn on Sunday? It could well be that the defending champ simply laughs at whatever turns up to take her on next weekend, but her foes won’t be short of class themselves. 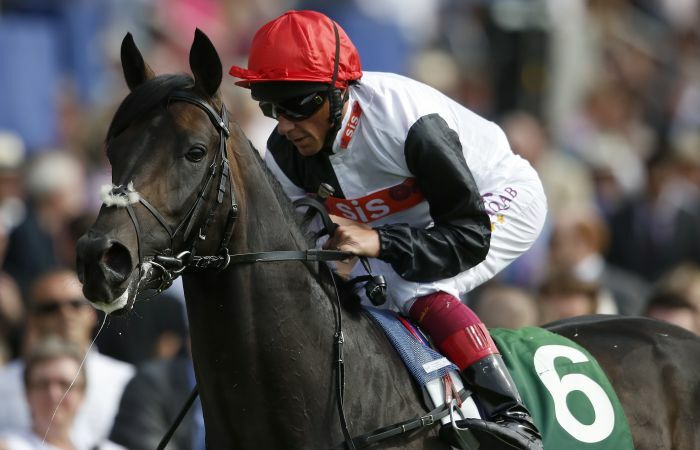 Trainer John Gosden has, in no fewer words, said that he will not run both Golden Horn and Jack Hobbs in the contest. The debate about which one should take his chance has rumbled on, but it could be the weather that decides things. With the Clarehaven handler stating that the Derby winner would run as long as it is no better than ‘Good to Soft’, a dry forecast running up to the race suggests that it is the 5/1 shot that will best represent the British. Is Angel’s Abbaye bid in jeopardy? While most of us will be enjoying the unseasonably sunny weather this week, trainer Michael Dods will be cursing his luck that there is next to no rain about. Mecca’s Angel currently heads the betting for the opening race of the day, the Prix de l’Abbaye, but it is important she can get her toe in at the Paris track. While her win in the Nunthorpe came on ‘Good to Soft’ ground, and she has previously won in ‘Good’ conditions, the four-year-old has been pulled out of engagements this year because of conditions deemed too quick. 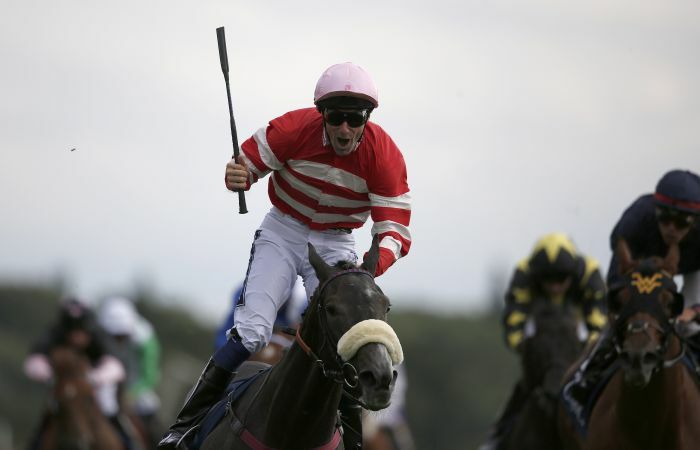 The likes of Sole Power, Tiggy Wiggy and defending champion Move In Time will be primed to pounce on any uncertainties. Will it be a day for each-way backers again? Last year it paid to seek out a bigger price and not just follow the money at Longchamp, with just one favourite tasting success. Winners priced at 25/1, 11/1 and 22/1 meant that some shrewd punters were undoubtedly popping the champagne corks on the banks of the Seine in the evening. 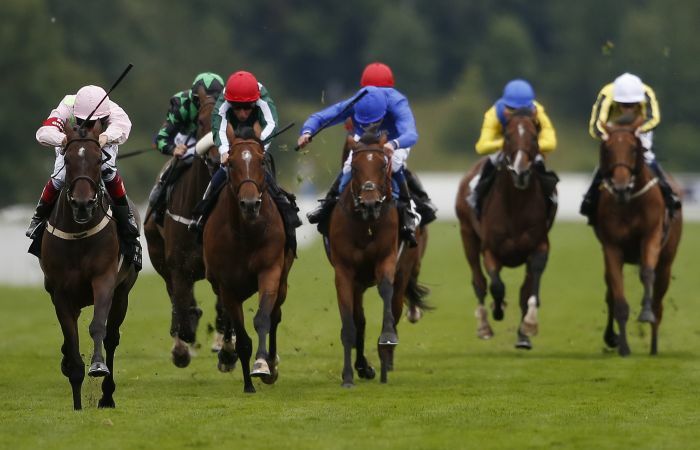 Those who like an each-way tickle have been rewarded in recent years as well, with just shy of a third of all placed horses in the last five years returning odds of 14/1 or bigger. And with just three of the nine favourites making the frame in 2014, it looks wise to seek out a lively outsider in the French capital this time round as well. 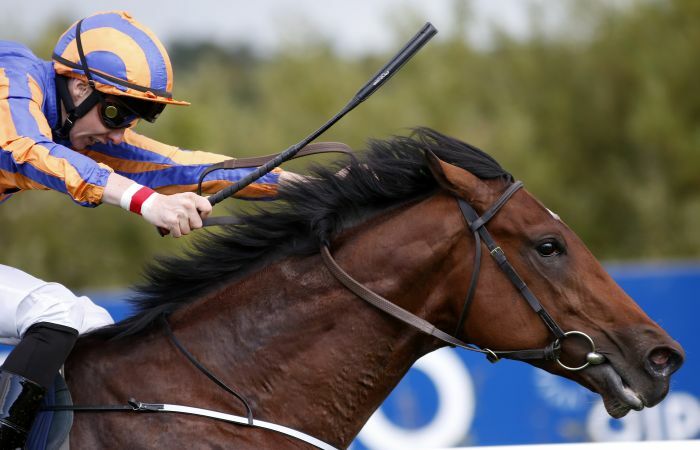 Will Aidan O’Brien be the go-to guy in the Lagardere again? 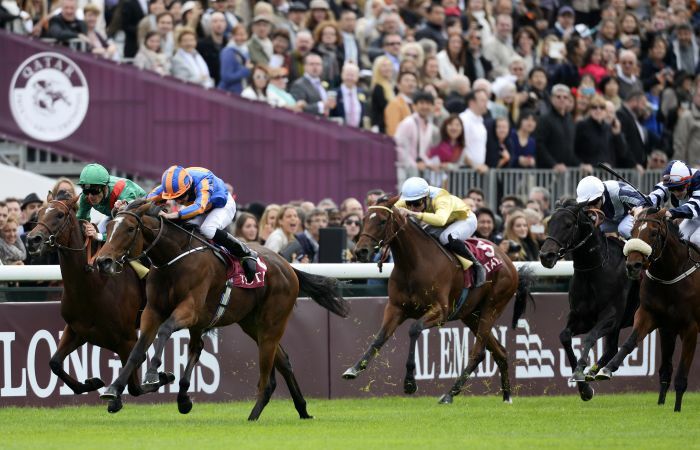 No trainer has dominated the Prix Jean-Luc Lagardere quite like Aidan O’Brien has. The Ballydoyle maestro has a whopping seven victories to his name, including five successes in six years between 2001 and 2006. He still holds (just the) 17 entries for the race with less than a week to go, though who he relies on is starting to become clearer. Speaking at the weekend, he suggested that Johannes Vermeer could be the one that flies the flag, after triumphing in a Leopardstown Group 3 a fortnight ago. He will have to step up on lateral form, but he certainly has the right connections to go very close. Can Max Dynamite triumph for trends followers in the Cadran? The last Group race on the card, the Prix du Cadran puts the stamina to the test, and then some. It may be a slog for horses, but punters needn’t worry, with some rock-solid trends bearing fruit for the 2m4f contest. In the past decade, the vast majority of winners had finished in the first three last time out, run four or more times that season, won over at least two miles, triumphed at Pattern level and were aged five or older. Of the 35 horses that remain engaged in the race, just one meets all of those criteria. Londsdale Cup winner Max Dynamite could provide Willie Mullins a maiden success at Longchamp if confirming his Doncaster credentials. Coming home in the first two in his last three starts, the Rich Ricci owned gelding could bring the top-level curtain down in style for those that follow the stats.